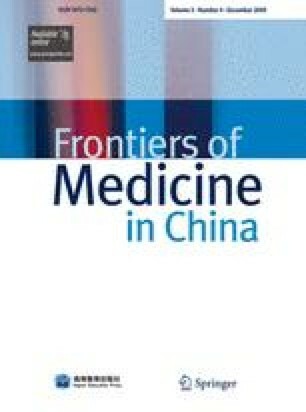 The authors performed a meta-analysis of case-control studies that addressed whether reproductive factors and oral contraceptive use were associated with breast cancer by searching the MEDLINE, PubMed, Proquest, Embase, ScienceDirect, African Healthline, BMJ Health Intelligence and Chinese Periodical net databases for all English-language and Chinese-language papers published from January 1, 1997 to December 31, 2007. A total of 15 studies calculating pool ORs indicated that menopausal age >50 yr [odds ratio (OR), 1.39; 95% confidence interval (CI), 1.22–1.57] and oral contraceptive use (OR, 2.12*, “*”: summary OR was adjusted; 95% CI, 1.24–3.62) were correlated with the increase in breast cancer risk while the summary OR based on number of full-term pregnancies ≥ 1 (OR, 0.63*; 95% CI, 0.60–0.68) and breast-feeding (OR, 0.76; 95% CI, 0.64–0.90) indicated no association with breast cancer risk. The correlation was statistically significant. Menopausal age > 50 yr and oral contraceptive use are positively correlated with an increase in breast cancer risk while breast-feeding and number of full-term pregnancies ≥ 1 are protective factors.